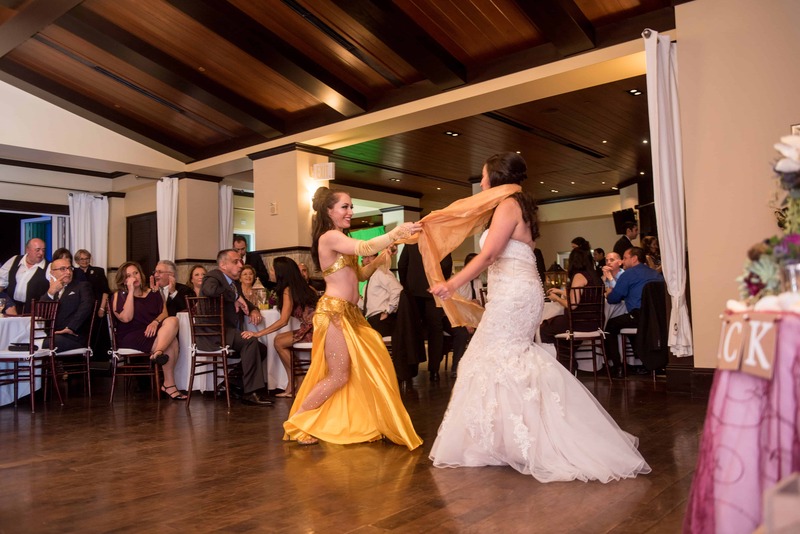 The phrase “fairytale wedding” can be a bit of a cliché – unless you are a diehard Disney fan and plan a Beauty and the Beast themed wedding like my bride Marie! 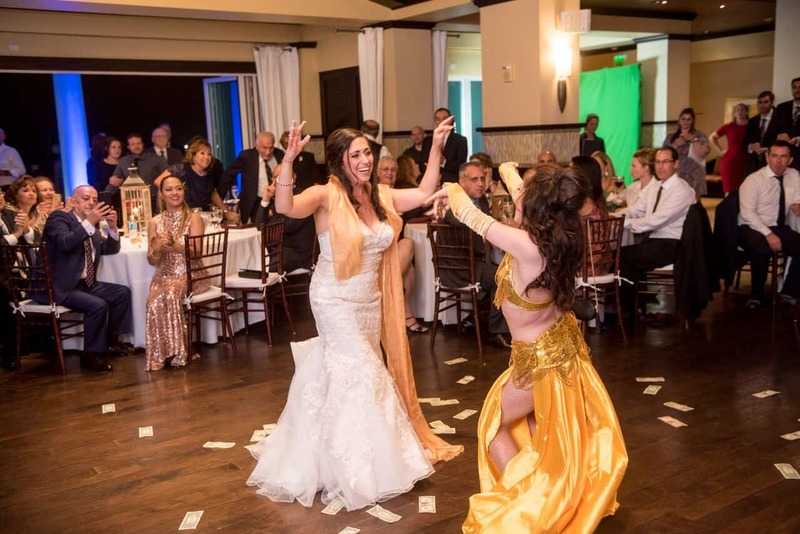 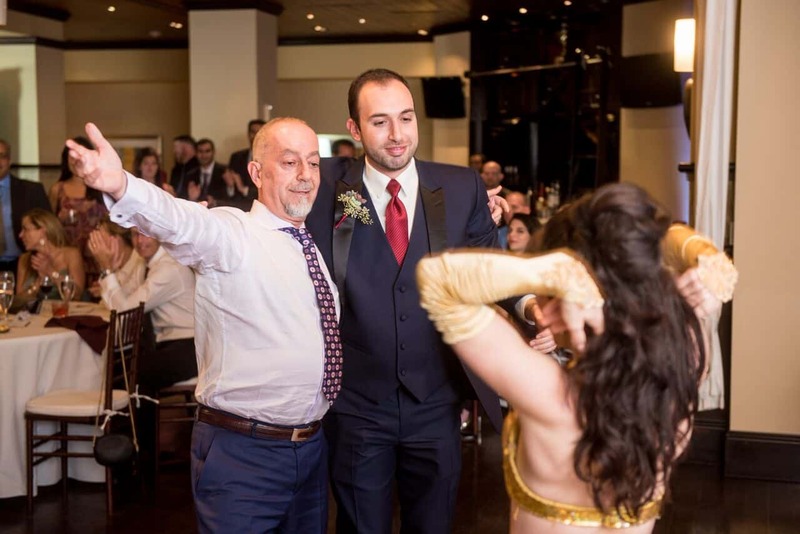 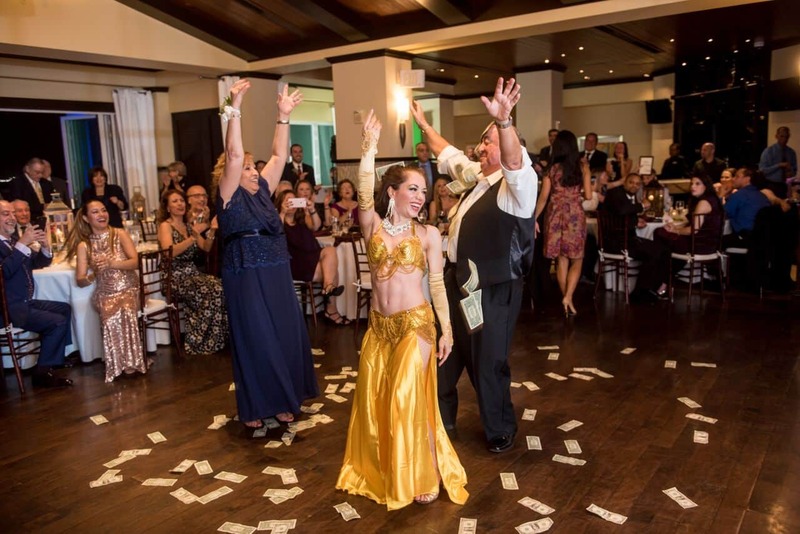 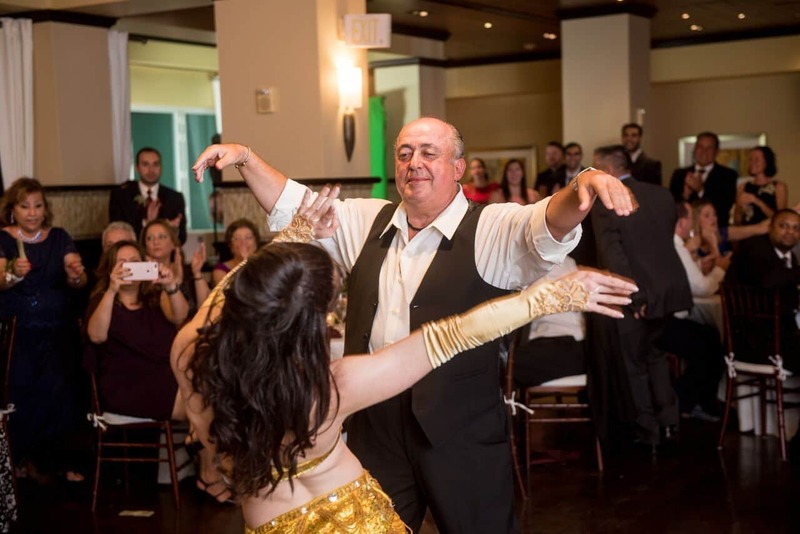 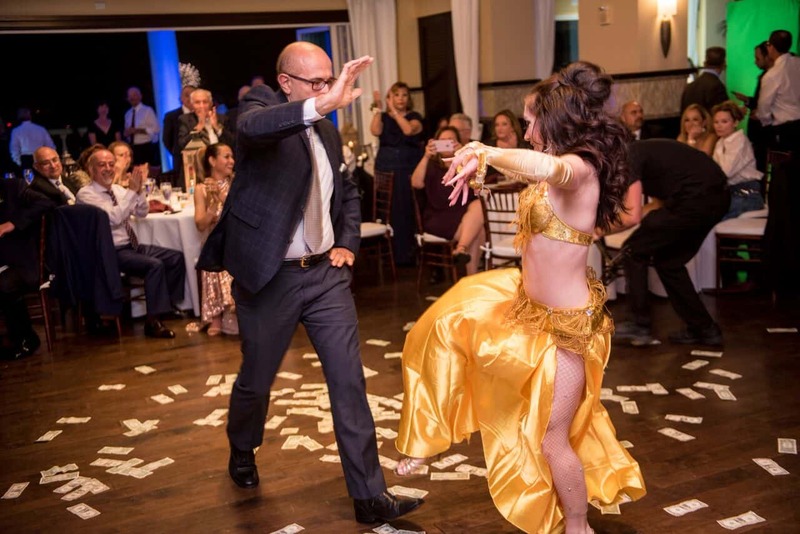 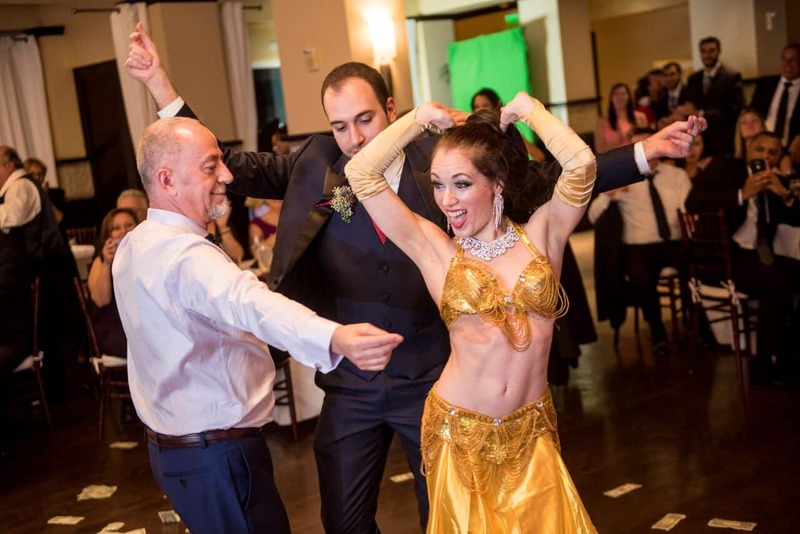 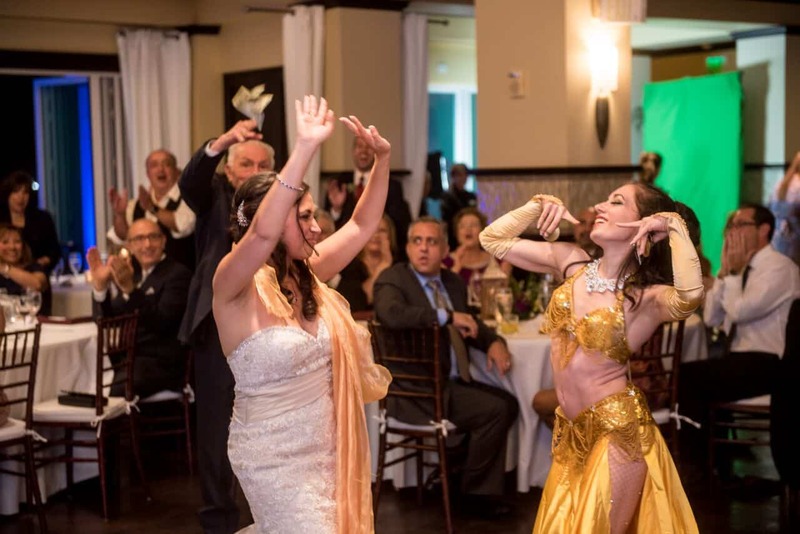 Being Lebanese, Marie requested a traditional belly dance performance to celebrate her culture and share something new with the groom’s family. 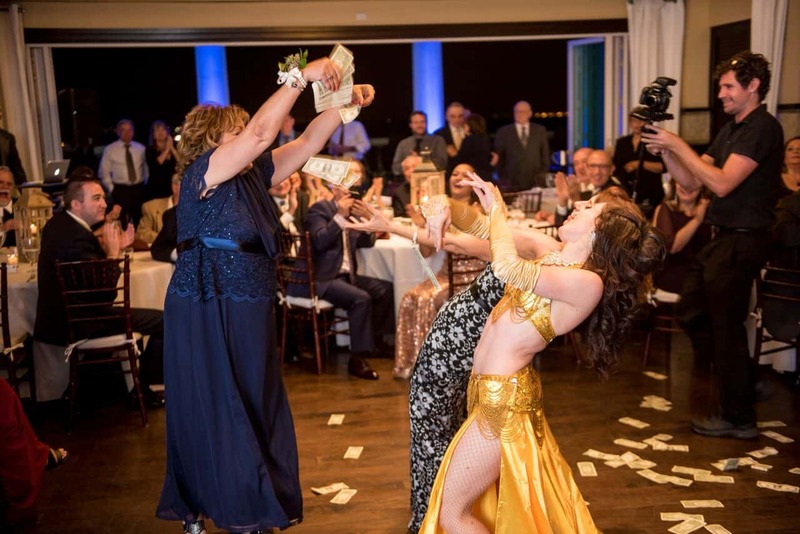 One night, when Marie and I were texting, I said “I’ve got a crazy idea….how about I wear a yellow costume and gold gloves, put my hair up, and be your ‘Belle-y’ dancer?” Marie was all on board – and one of my most fabulous performances was born. 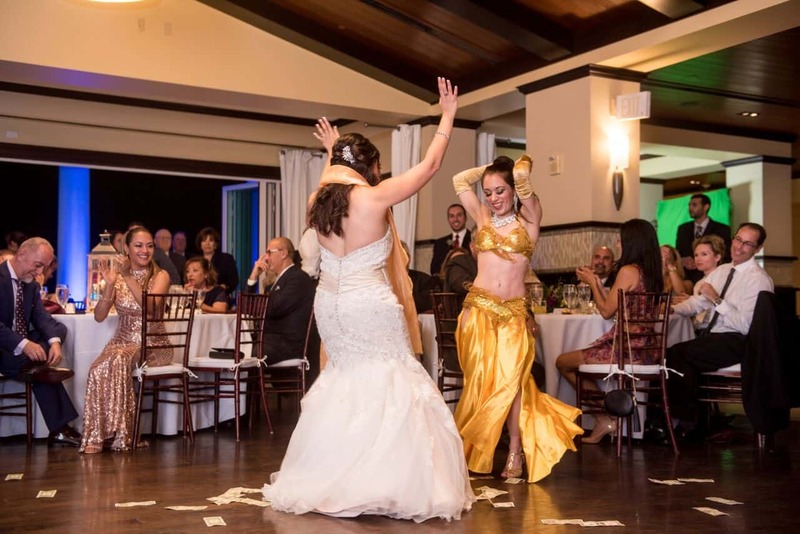 Oh, how I love it when brides go along with my nutzo ideas. 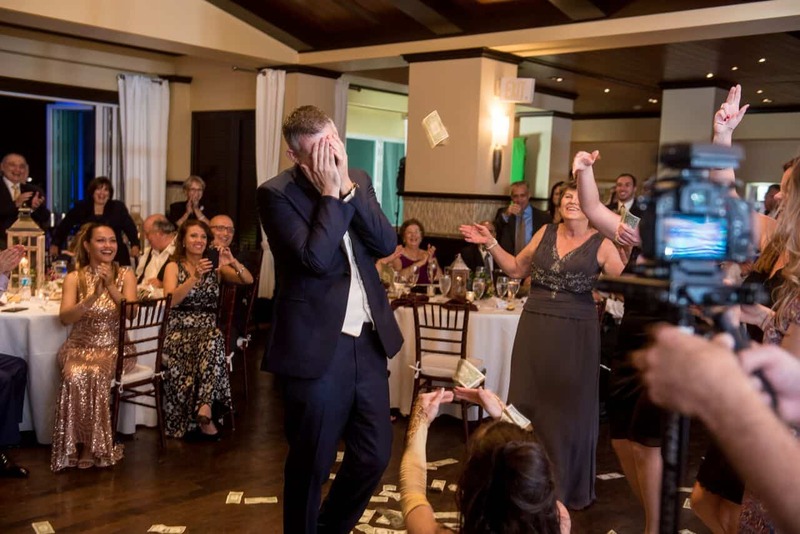 Enjoy these beautiful pictures from a magical night!